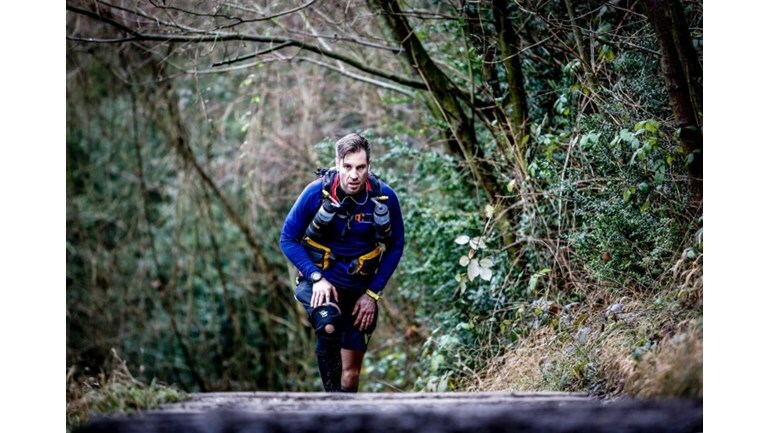 “This is without doubt the toughest physical challenge of my life. In April 2017 I’m running the Marathon des Sables, dubbed the toughest foot race on earth. I’ll be taking on the Sahara desert running 6 marathons in 6 days in 45 degree heat to raise money for a fantastic cause close to my heart. The race is completely self-sufficent so I have to carry all my food and kit for the entire week with me too! By the time I get to the start line I will have run 6 marathons across the UK, Spain, Norway and Ireland, run 1 multistage ultra marathon and be fed up of the 5:30am alarm calls for training session and the months without alcohol. It has been a year of challenge and making sacrifices for the toughest race of my life, indeed the toughest race on earth!